I’ve recently rescued three ewes from the meat market auction house and welcomed them to my homestead. These three-year-olds had come from a very large farm where they were not handled much by their owner. 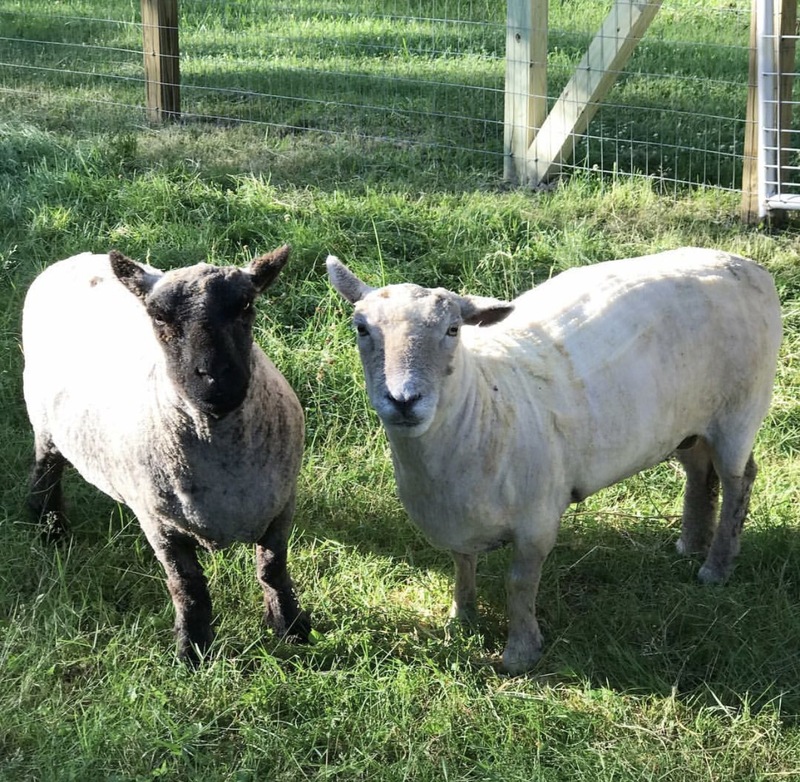 Their fleeces were so long-overdue for a shearing that they had been rubbing their backs on trees and fencing to remove it themselves, leaving wool-less patches of sore red bald spots. I have never met sheep that were so skittish. As much I wanted to restore them to health, every time I would come close to them, they would jump up from a resting position, wide-eyed, stiff-legged, and in flight mode. They would huddle together, anxious to see when the others would bolt and they could follow. 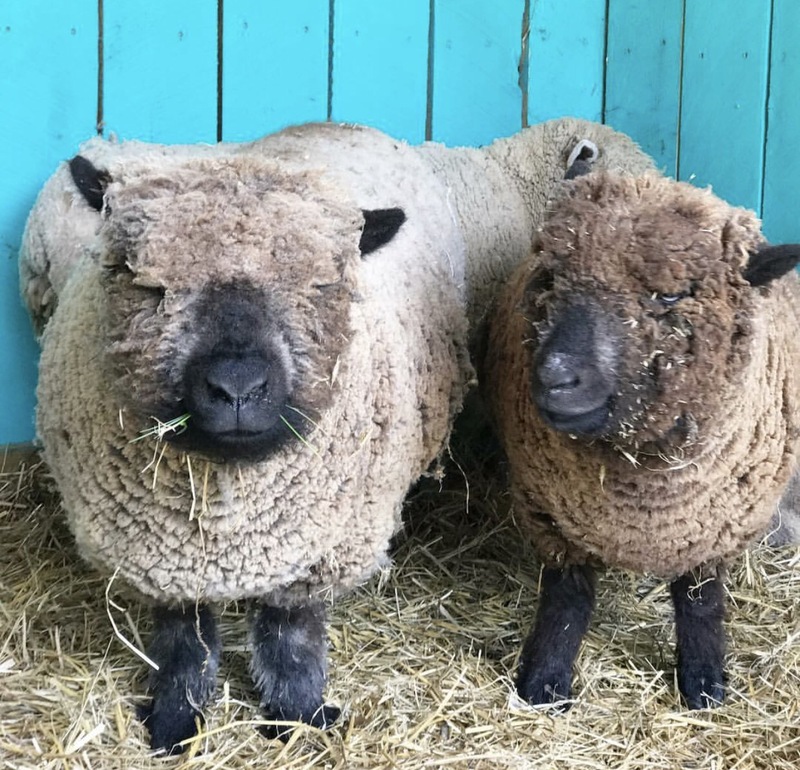 I was wracked with guilt when I would catch them in the barn trying to find relief from the heat of their fleeces, and my mere presence would ensue panic. There is no restoration without rest. There is no rest without trust. There is no trust without a consistent history of provision. There is no Psalm 23:2 without a foundation of Psalm 23:1.
until we have acquired the taste for His Greatness. Last week, I had you pray through the first verse of Psalm 23, listing all the ways God has met your needs. Still, so many of us feel unable to experience the blissful exhale that comes from standing the the shadow of the shepherd. Why? Might I suggest that anxiety, worry, and despair all come from the inability to trust in the One who has already proven Himself faithful in so many circumstances of your life. Let The Good Shepherd remove any anxieties and insecurities that are burdensome and not allowing you to experience joy and rest in His presence. Otherwise, dear friend, it’s like you’re trying to pick away at your own dirty fleece one chunk at a time and wondering why you are finding no relief. When your cup is empty, I pray that your joy may be full. Please consider listening to this song. It is one of my all time favorites, and the second verse spoke volumes to me during today’s challenge! Heard an amazing sermon yesterday on Psalm 46. The explanation of verse 10 really hit me. “Be still” means stop it, let go, just let me have a chance. Your thoughts have led right along with that. There’s so much going on right now in my life and I need to remember to be still, and let Him take my hand and lead be to a safe place and restore my soul.